Discover the latest MLB cap. 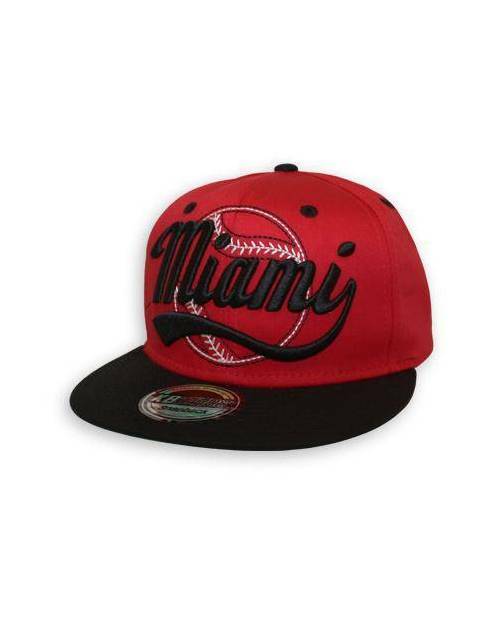 Definitely flaunt the colors of your city with your MLB hats, and represent your favorite baseball team! MLB cap comes in many colors: look at our MLB cap specimens in a little higher. Many cities are also available: see the menu, in "Accessories" followed by "Baseball Cap". Like all snapbacks, this hat MLB consists of a flat visor, and a superb embroidery in relief with the ancient text really popular. Another inscription is embroidered on the back of this hat MLB. The closure allows for adjustable fit, to suit each headband. The badge of authenticity (not to take off for more swag) points out that this is a real hat MLB snapback. 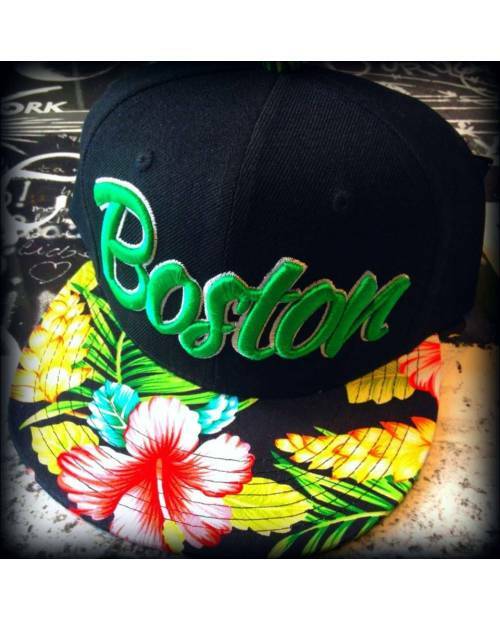 All in white and red cap snapback Boston. 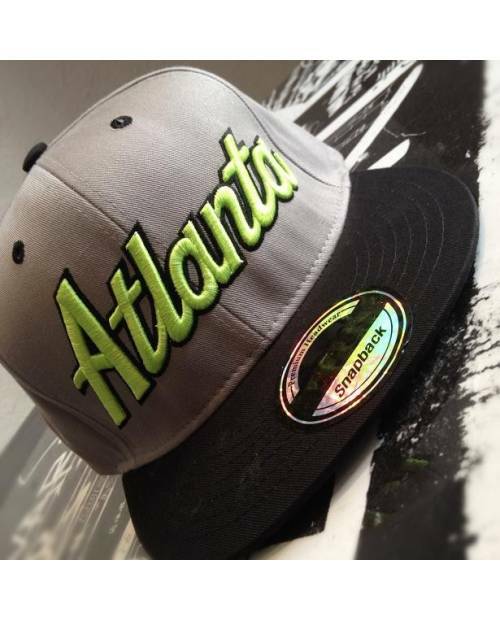 Atlanta, known for its extreme cold and high level sports is in our collection, with cap Atlanta. 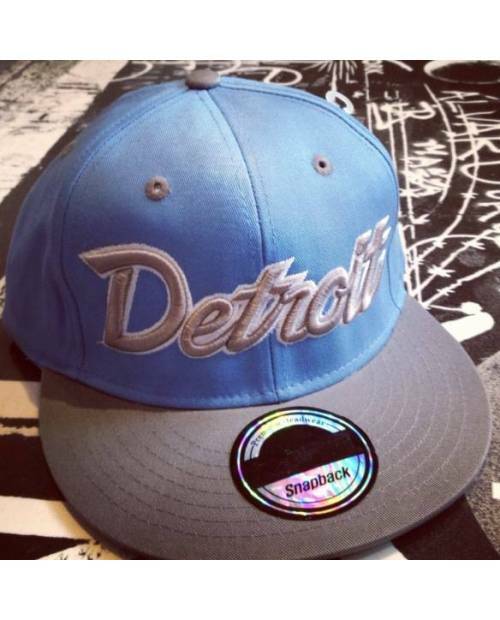 A small collection of new American hats, cap Detroit. 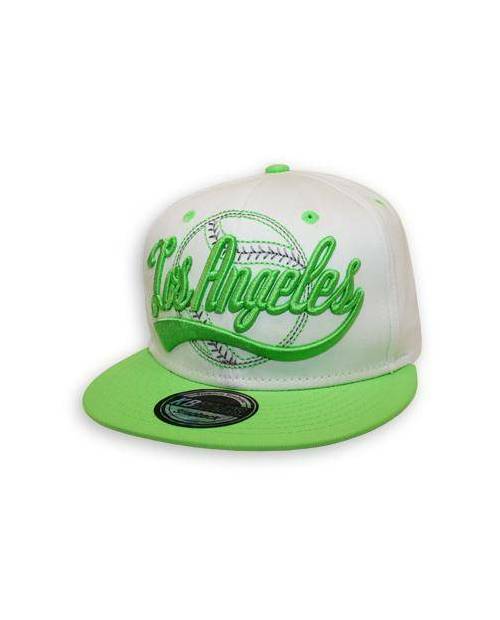 A Los Angeles snapback snapback true to the style prevalent in the middle of the NBA: our best selling cap Los Angeles! 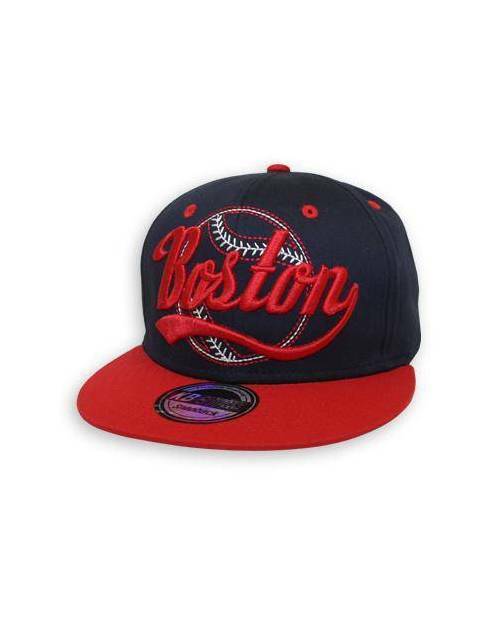 A scent of baseball lies in the Boston Red Sox cap. 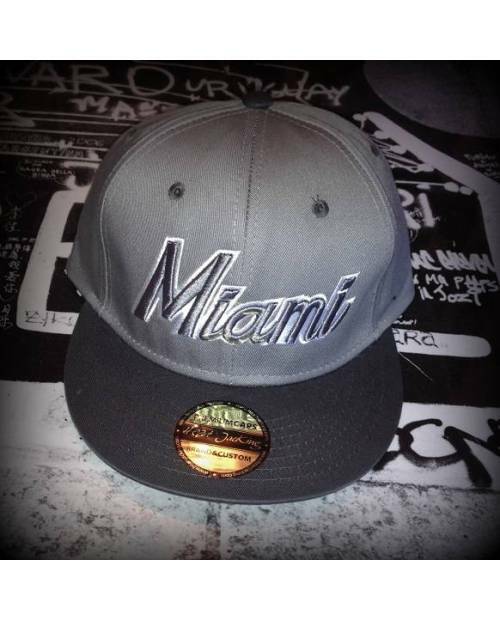 The snapback Miami Heart Jacking heat coming!